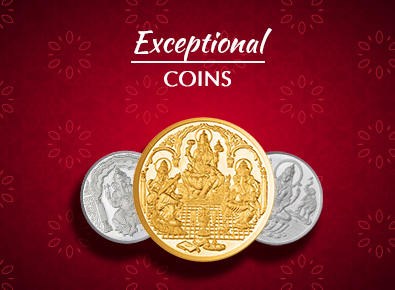 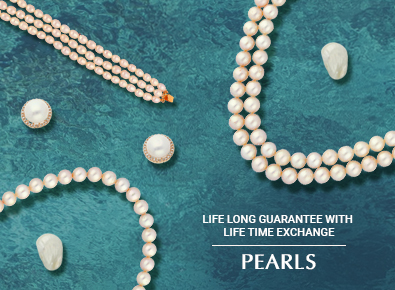 Sri Jagdamba Pearls offers delightful combos at affordable prices. 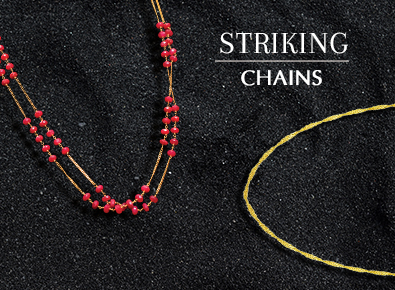 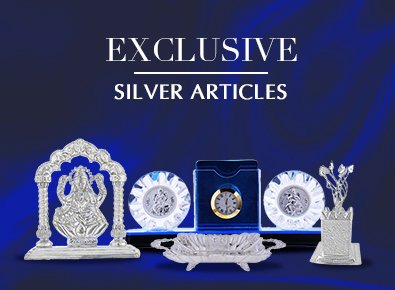 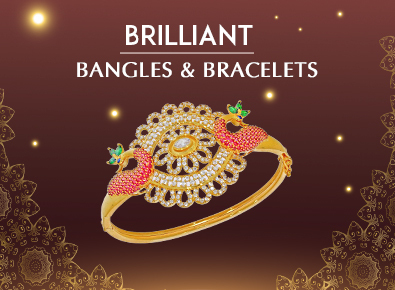 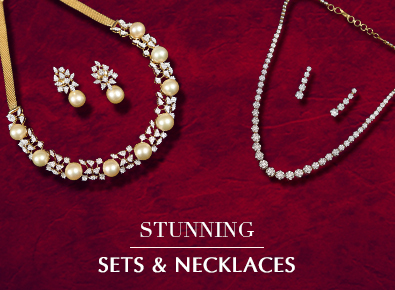 Now buy multiple pieces of designer jewellery together. 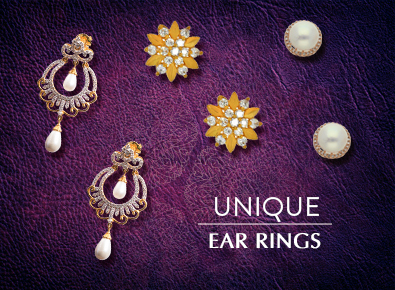 These pearl combos make for the perfect addition to your jewellery collection. 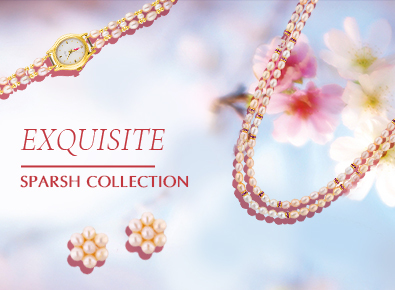 Browse our collection - we are sure you’ll find something that speaks to your unique sense of style.